Instant New York Times Bestseller; named a Best Book of 2016 by People, the Washington Post, the San Francisco Chronicle, Refinery29, NPR and LibraryReads. This dysfunctional family novel, arriving in March, has best-seller potential written all over it. 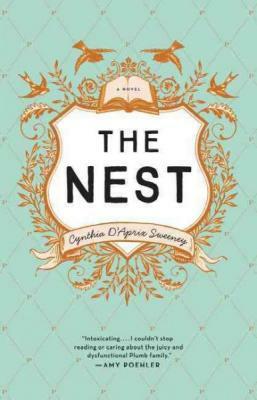 Scenes in The Nest, which follows four adult siblings and the inheritance shared between them, play out cinematically... certainly every bit as entertaining as a movie, too, and impossibly witty to boot. — Real Simple, "Best Books of 2016"